As artists we believe being socially aware is our duty. We started Common Objects not just to make music, but also to do our part to try and make the world a little better. For every job we win we donate a percentage of our earnings to a charity of the clients choice. The mission of The Mawanda Project is to help provide food, housing, medical attention, education, and the love of a family to the displaced and discarded children in the town of Iganga, Uganda. 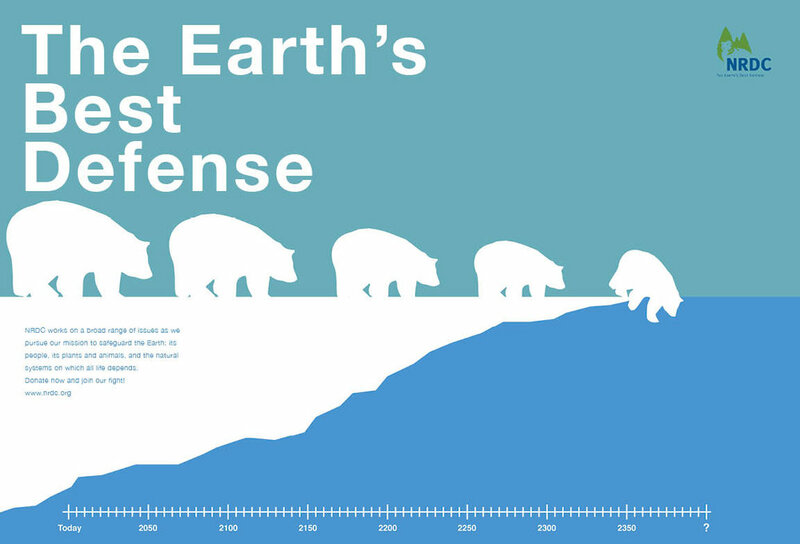 NRDC works to safeguard the earth—its people, its plants and animals, and the natural systems on which all life depends. For more information, please go to www.nrdc.org and find out how to get involved. Friends of Animals works to cultivate a respectful view of nonhuman animals, free-living and domestic. Our goal is to free animals from cruelty and institutionalized exploitation around the world. Free Arts uses art to restore hope, resiliency, and self-esteem in children in Los Angeles ages 7-18 who have experienced abuse, neglect, poverty and homelessness. We serve more than 22,000 children in Los Angeles each year via nearly 200 adult volunteer mentors. We believe local in-country solutions, through local national leaders, can help end the water crisis one partnership at a time. We can’t wait to bring you into the heart of their stories. The Cancer Research Institute (CRI) is the world's leading nonprofit organization dedicated exclusively to harnessing the immune system's power to conquer all cancers.